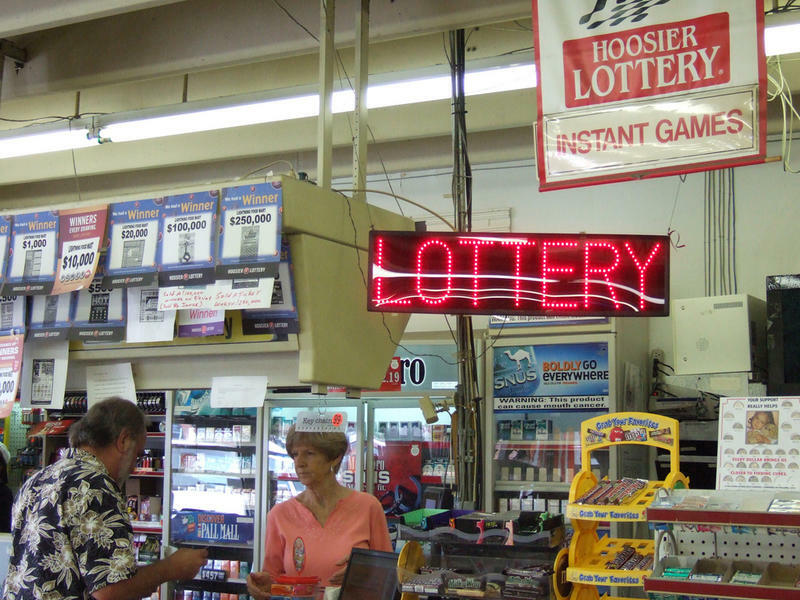 Michigan players spent $3.3 billion buying lottery tickets last year. The lottery generated more than $920 million for the Michigan School Aid fund in fiscal year 2017. Saturday’s $550 million Powerball jackpot is currently the 8th largest in U.S history. Friday’s Mega Millions jackpot is at $418 million. Both have time to grow larger before the balls drop. The largest lottery jackpot in U.S. history was $1.6 billion, won in January, 2016.